After teasing a concept estate version of the CLS four door Coupe quite a while back in the spring Mercedes just announced an interesting bit of news. Motivated by appropriate public response Mercedes announced that a production version of the Shooting Break CLS will be available by 2012. That’s the headline but there’s more to know about the Mercedes CLS Shooting Break. Sadly, Mercedes reckon we don’t need to know more about it. No matter how much the Stuttgart based manufacturer tries to keep the secrecy we know a lot about what should be happening with the 2012 Mercedes CLS Shooting Break. For starters a most customers will be expecting for the version with the 5.5 liter twin-turbocharged V8. 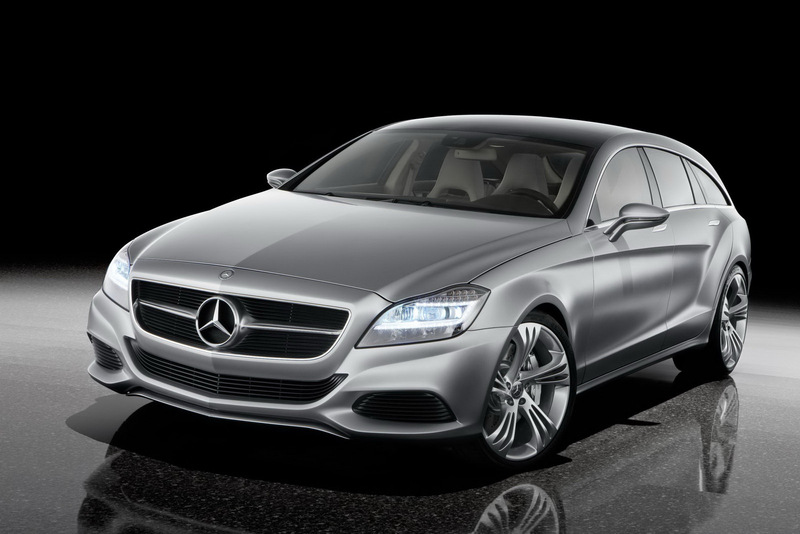 No matter if it will be the 2012 Mercedes CLS Shooting Break 500 or the AMG 55 version, that’s the engine to have. No matter what engine you get under the bonnet you’ll get something special with this Mercedes estate. Just like the CLS, the CLS shooting break brings some serious style to a segment that’s almost always lacking. 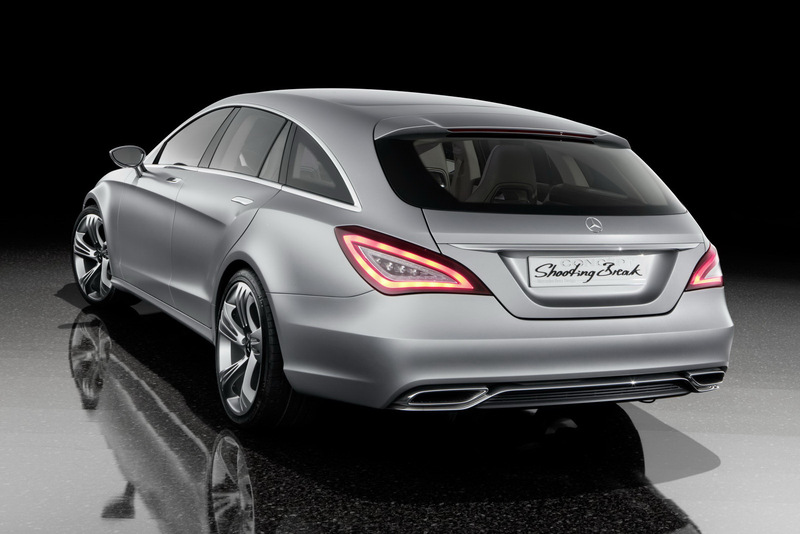 The production version of the 2012 CLS Shooting Break should have a debut at an important motor show of 2011.